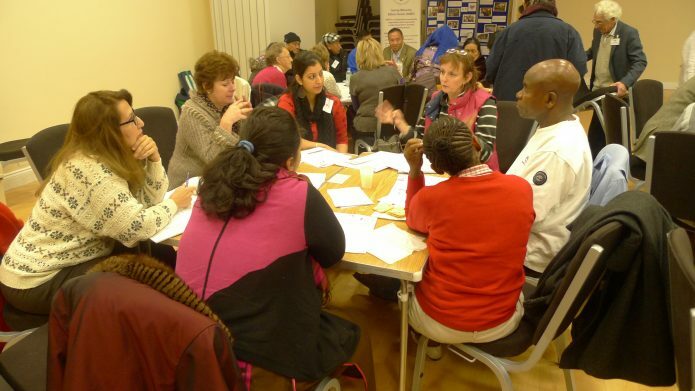 Surrey Minority Ethnic Forum (SMEF) is a community organisation with charity and company status. It has fifty two ethnically diverse community and voluntary groups as members and is governed and managed by a group of Trustees selected by its member groups. The Office of the Police and Crime Commissioner has funded SMEF to deliver a new Victim Champions project. 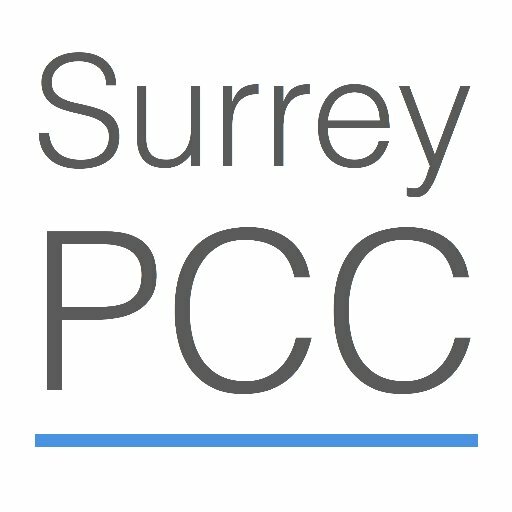 This project will train five volunteer champions of diverse ethnicities to identify safeguarding issues relating to domestic abuse, honour based violence, and female genital mutilation and work to support potential victims of crime through engagement, raising awareness, signposting and creating a safe and confidential space for disclosure. The services will be promoted via SMEF’s membership, reaching up to 26,000 people across the County.